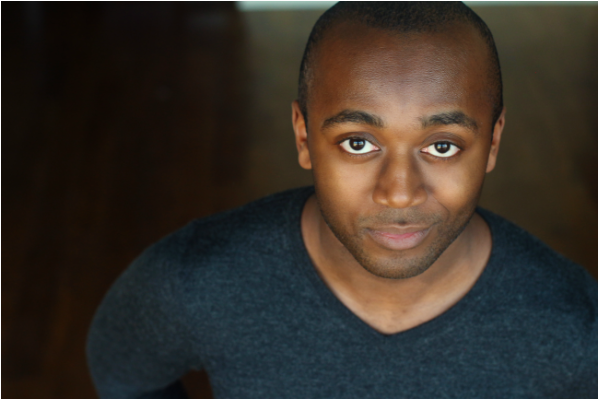 Travis Austin Wright is a Chicago based actor, singer, dancer and songwriter. He has worked with big Chicago area houses like Paramount, Drury Lane, Chicago Shakespeare, Porchlight Music Theatre, & Mercury Theatre. He has worked with more prominent storefront Theatre companies such as BoHo Theatre, Raven Theatre, Emerald City Theatre and Pride Films & Plays. Travis is a graduate of Millikin University and also a proud graduate of The Second City Training Center's Music Conservatory program. Travis also writes and produces Pop music under the name "Travie AUSTIN". His music is available on Tidal, Spotify, Apple Music, Amazon Music, and Google Music.